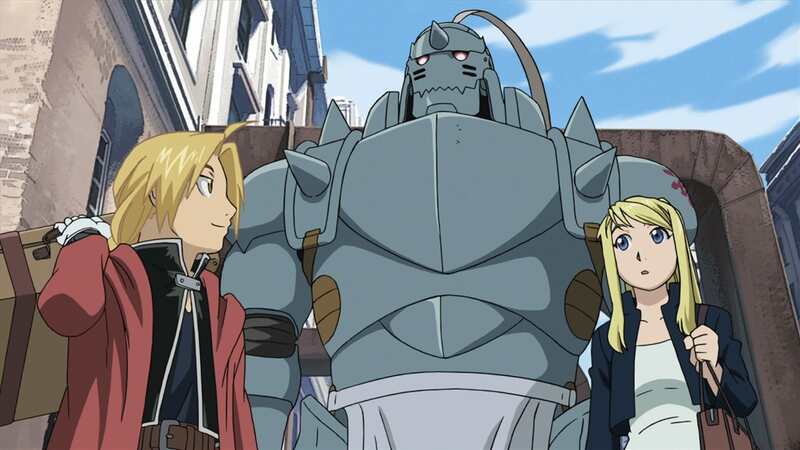 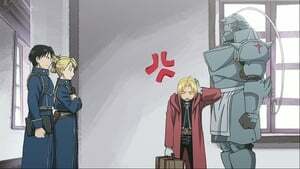 Ed, Al and Winry arrive in Central to continue their research, and discover the truth about what happened to Lt. Colonel Hughes. 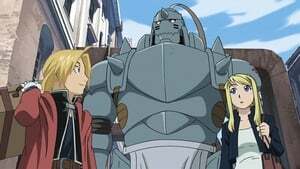 Meanwhile, as Colonel Mustang continues to search for clues regarding Hughes’ murderer, Second Lieutenant Maria Ross is accused of committing the crime.